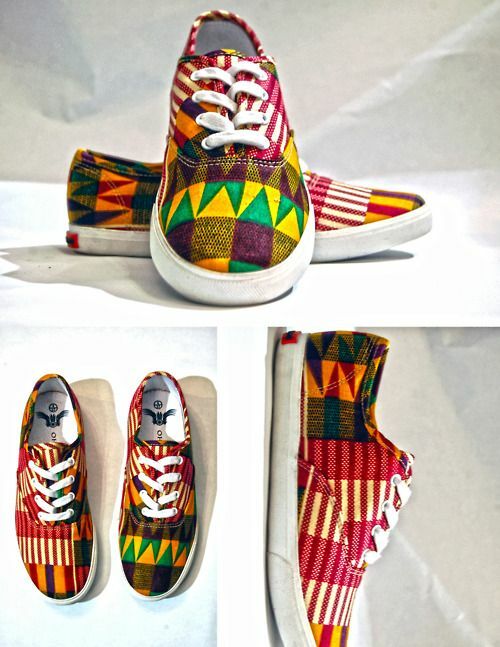 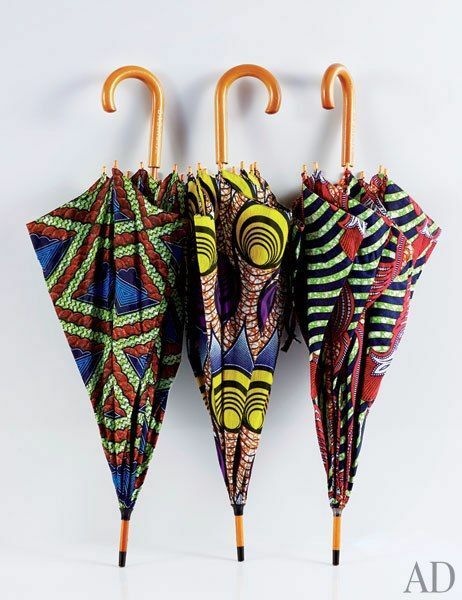 Most of the pictures in this article are of West African batik, but the author also mentions Kente. 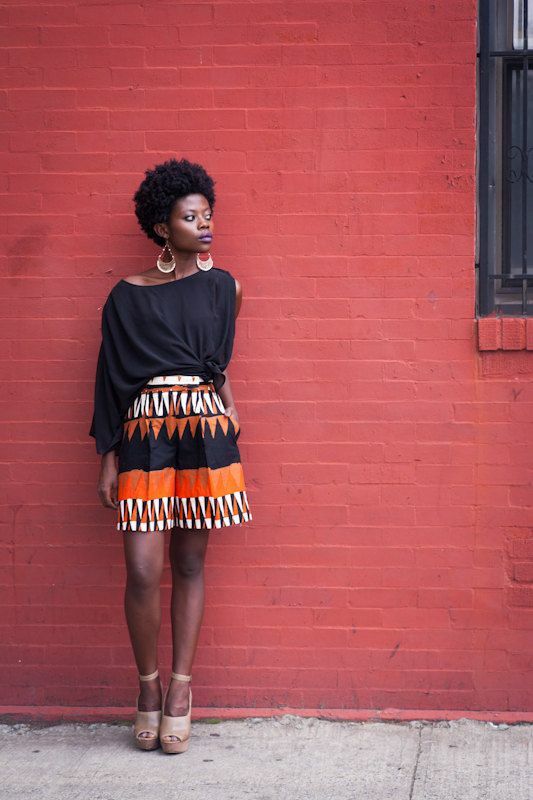 Kente is a more labor intensive process for the cloth, but perhaps the most significant thing here is that black women in Africa and throughout the African Diaspora are developing a strong sense of fashion style, using African aesthetics. 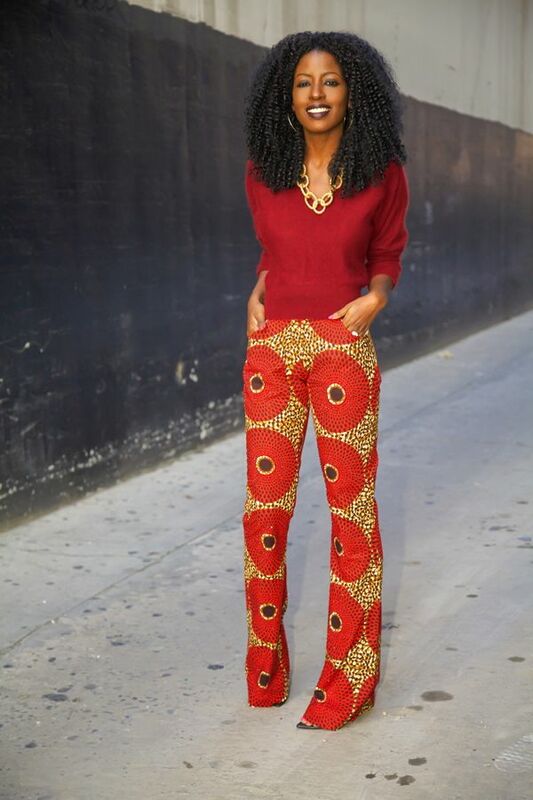 Prints are never going to go out of style and a great way to incorporate them into your wardrobe is to use African prints! 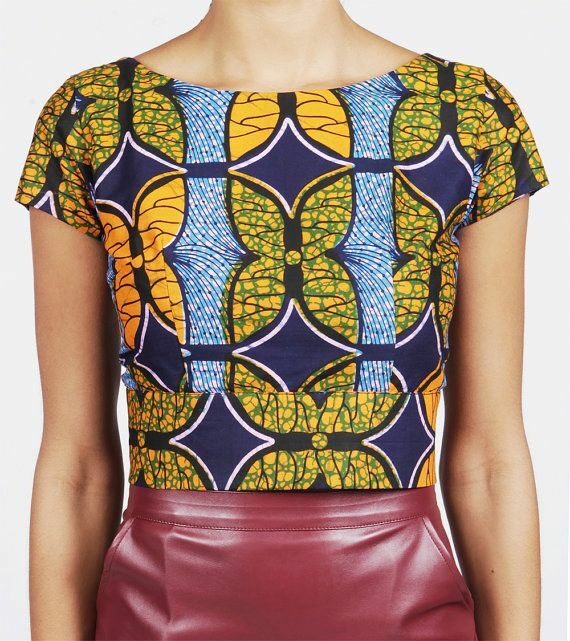 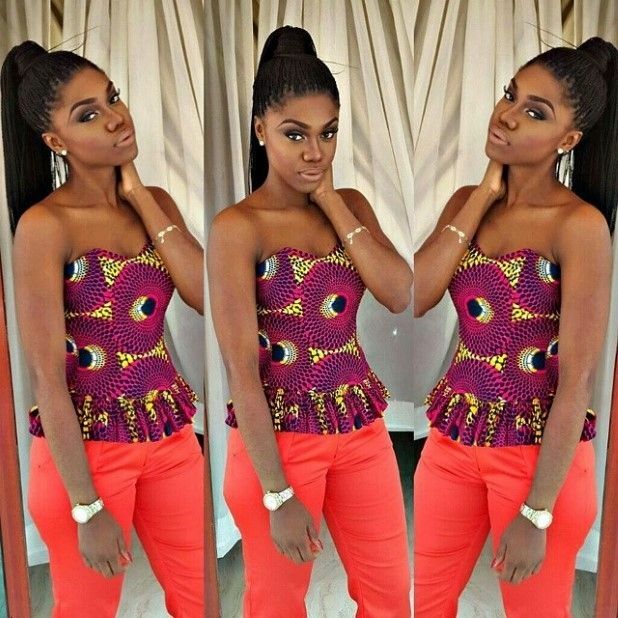 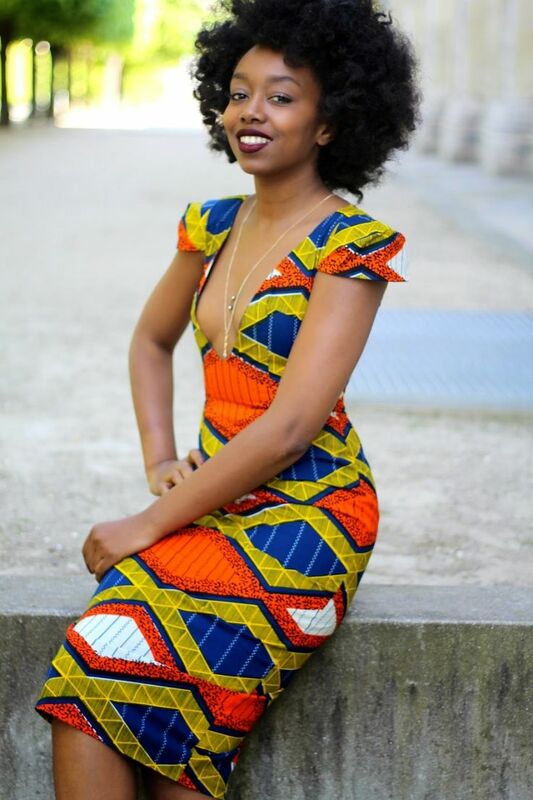 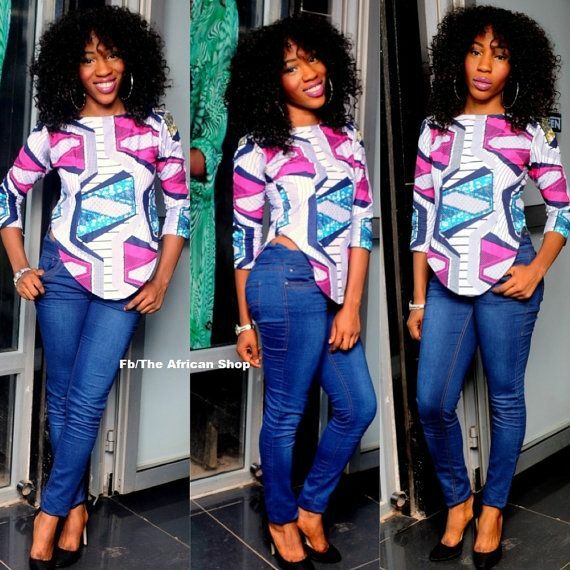 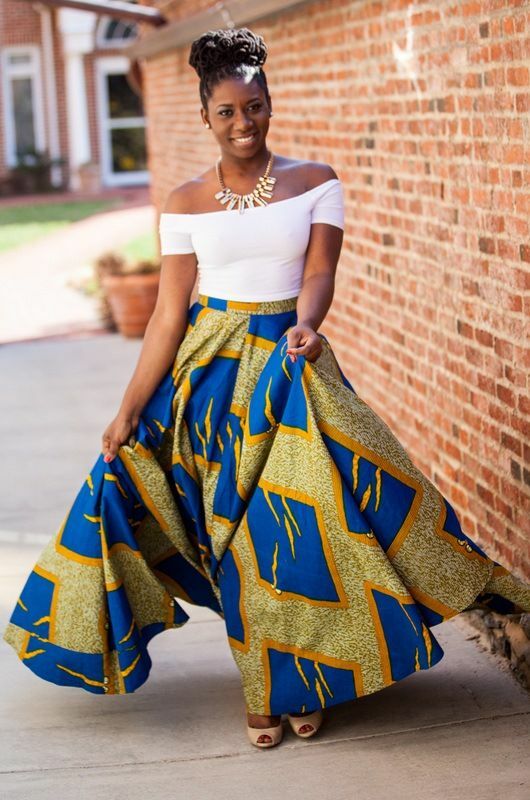 Here are a bunch of ways to rock African fabric (also called “ankara”, “kente”, or “dutch wax” depending on where you are) effortlessly with items already in your closet. 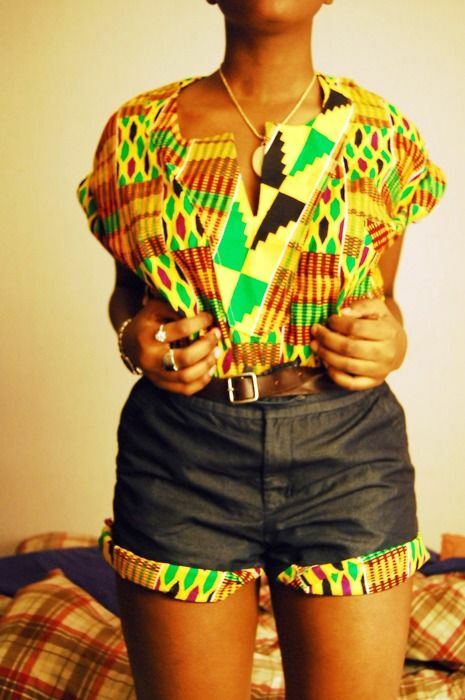 Feel free to go head to toe if you’re really feeling it. 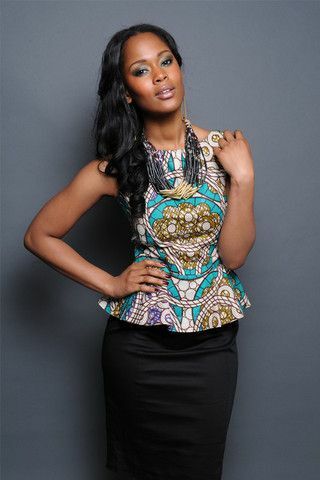 Think crop tops, peplum tops, boxy cuts and even blazers! 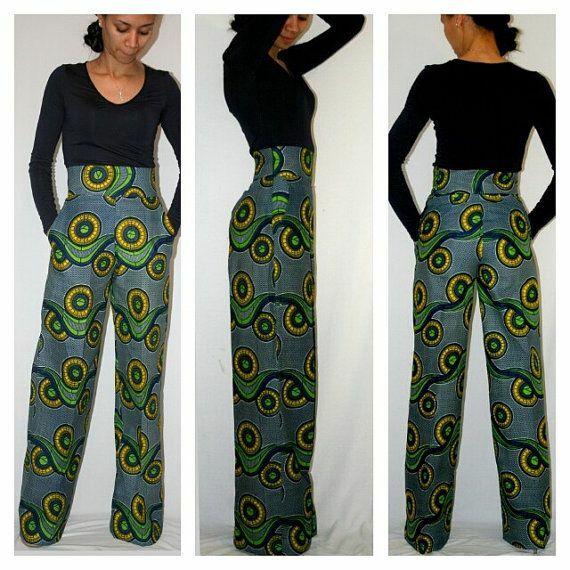 Just wear with a black pencil skirt or your favorite pair of boyfriend jeans for a quick evening outfit. 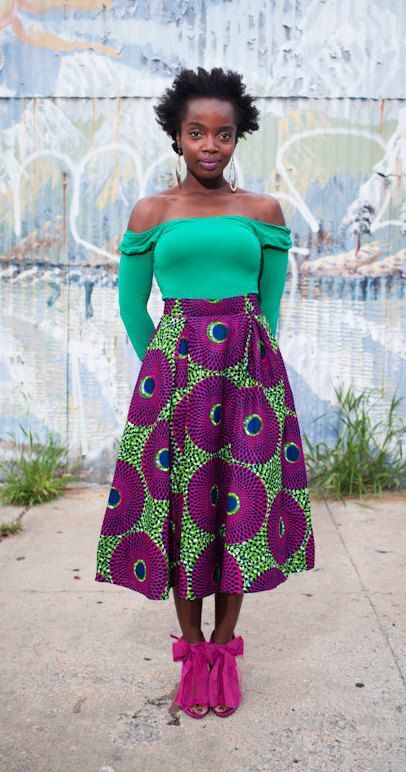 Pair a flared, mini, skater, midi or maxi skirt in an African print with a solid tee or button down shirt and you’ve got yourself a perfect brunch, church or date outfit. 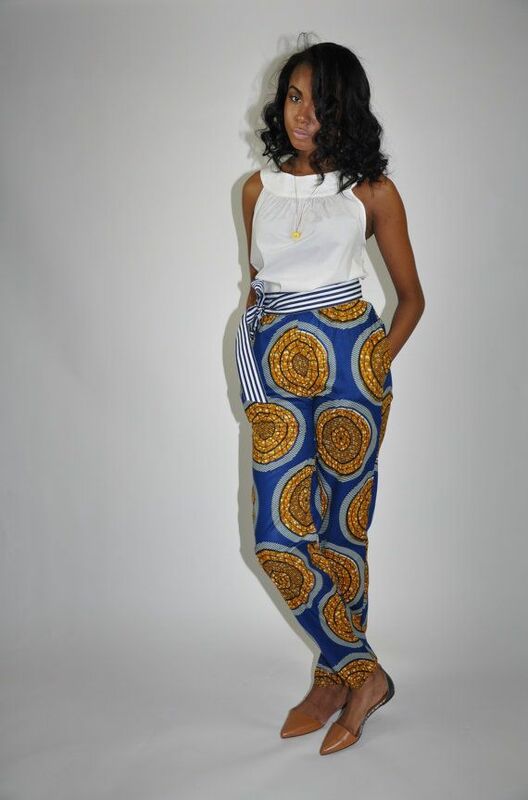 Similar to skirts, pair African printed pants and shorts in cuts that flatter your shape with basic tops for casual wear that has an element of sophistication. 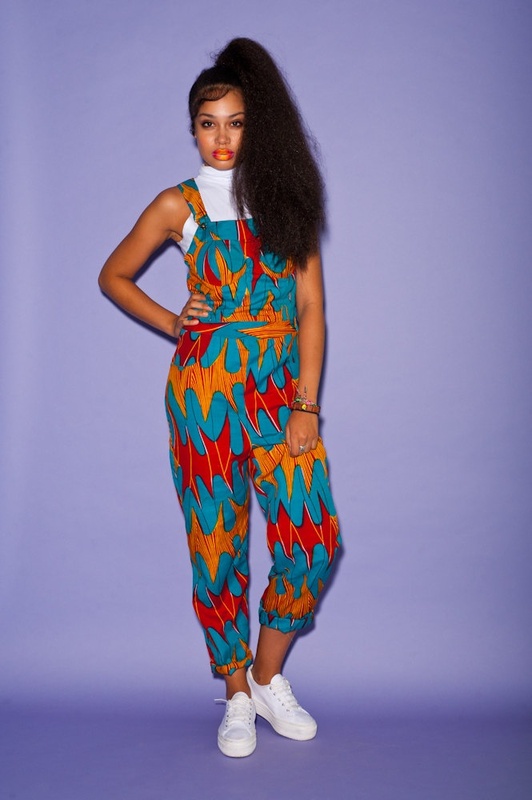 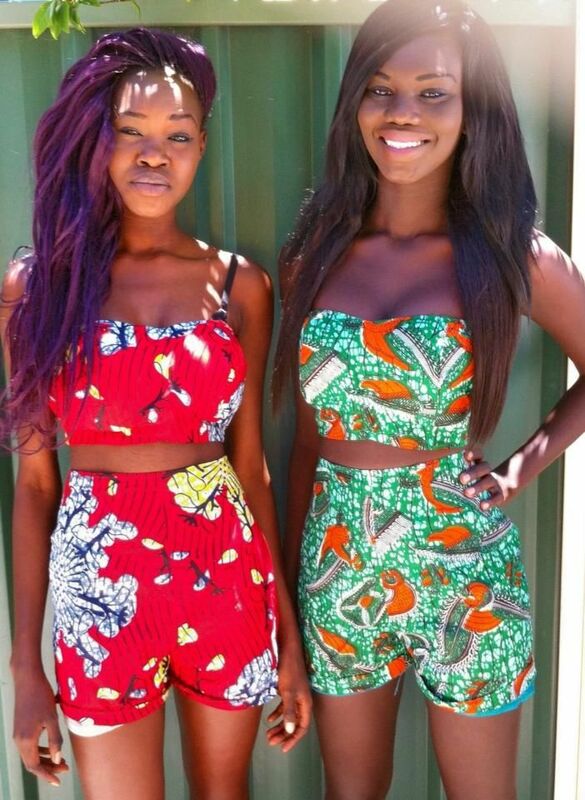 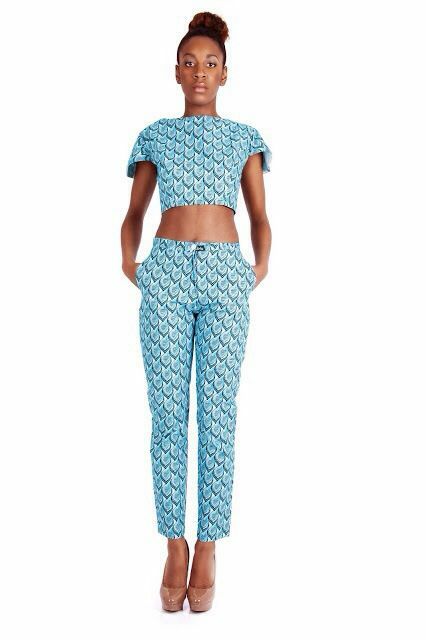 Turn things all the way up with a one piece African print jumpsuit or romper, or stick to two coordinating pieces for a stellar pant, skirt or short suit. 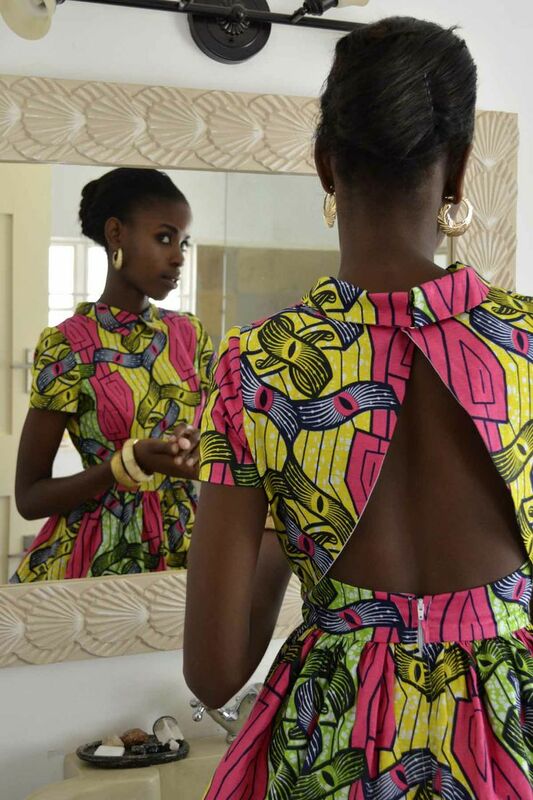 The options with dresses are endless – as long as you can find a tailor, you can sew a dress with African fabric in every style imaginable. 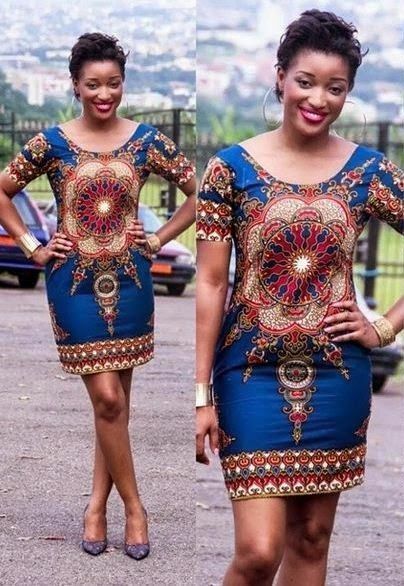 A-line dresses work for almost all shapes, but the details (frills, patterns, embroidery, etc) is what makes these dresses stand out from the crowd. 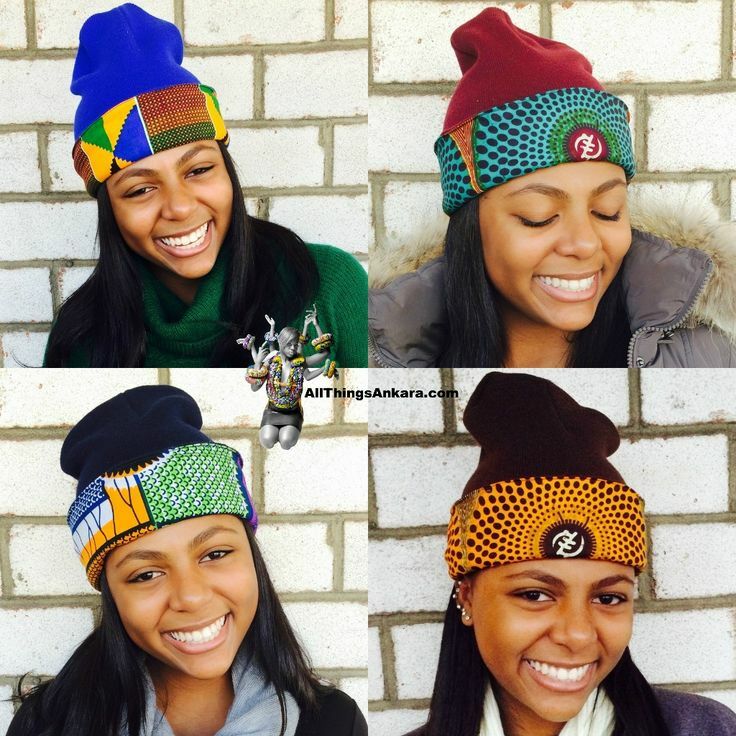 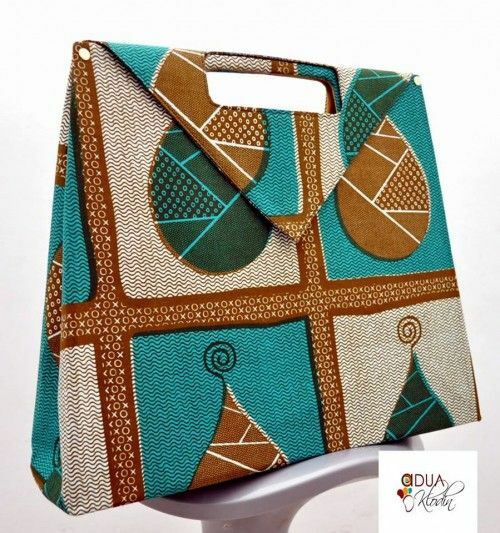 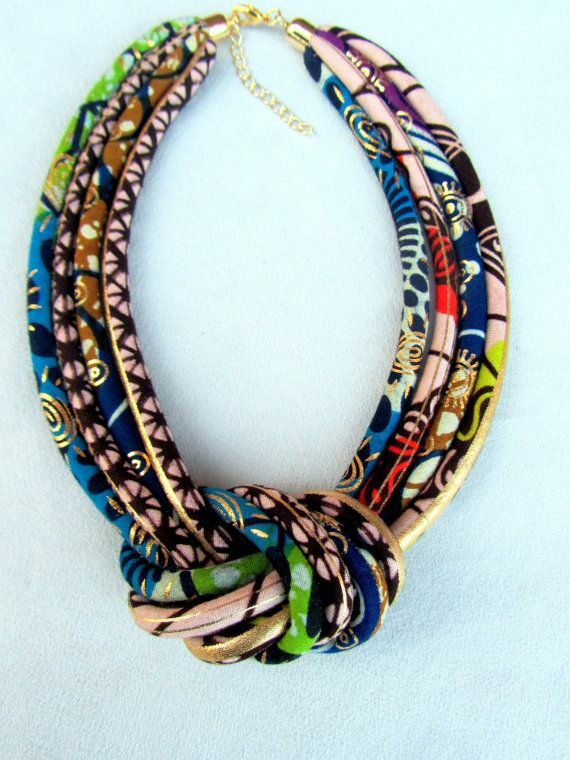 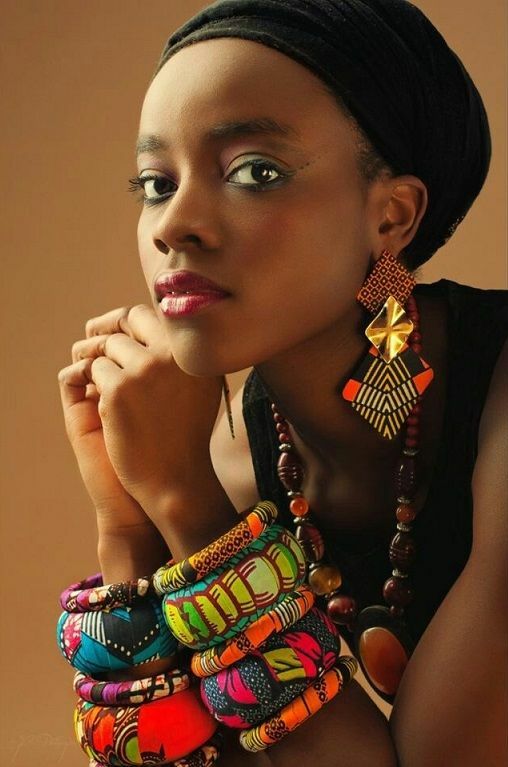 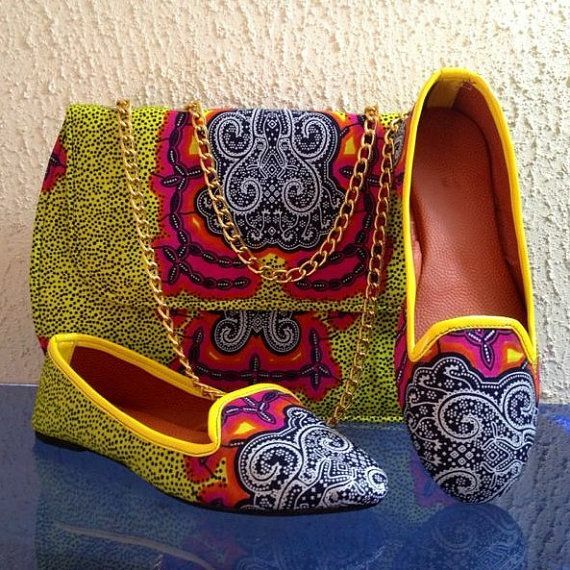 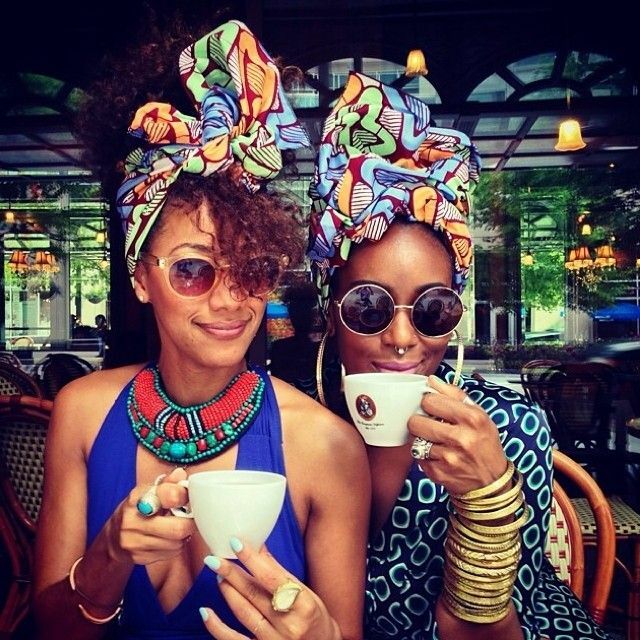 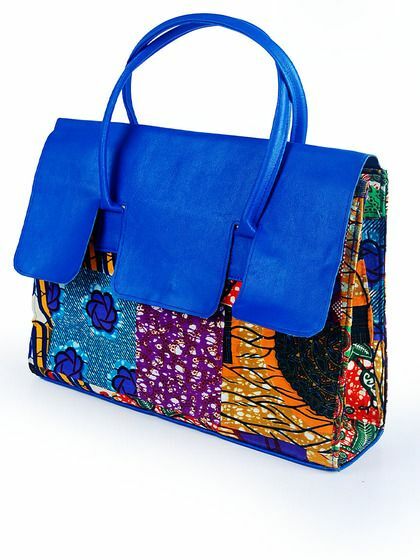 If you’re hesistant to wear African print all over, incorporate the style into your accessories, with hats, bags, head wraps, shoes and jewelry fit for a queen.